Euro 6 set for Italeri Volvo FH. 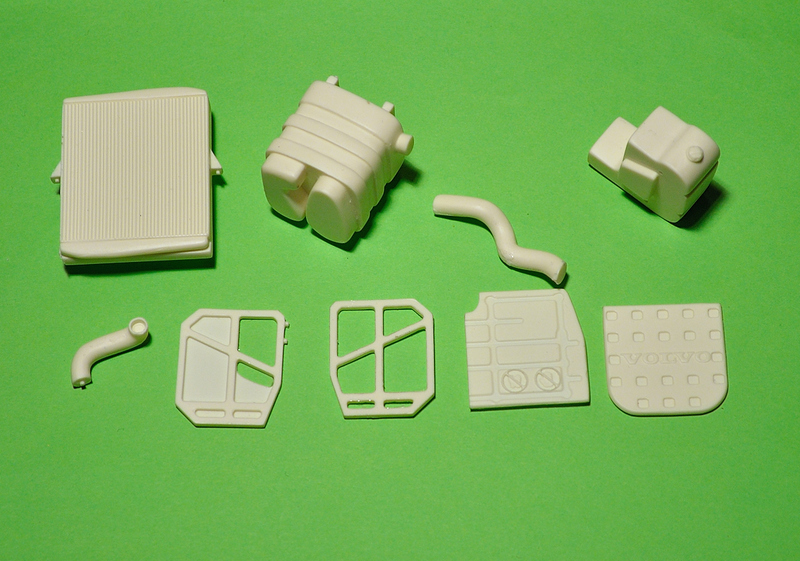 Kit contains 10 high-quality resin parts. Also kit is highly recommended for our tridem and tandem chassis.